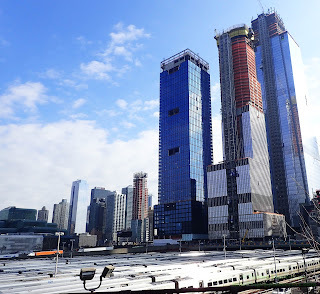 Hudson Yards is the largest private real estate development in the history of the United States. 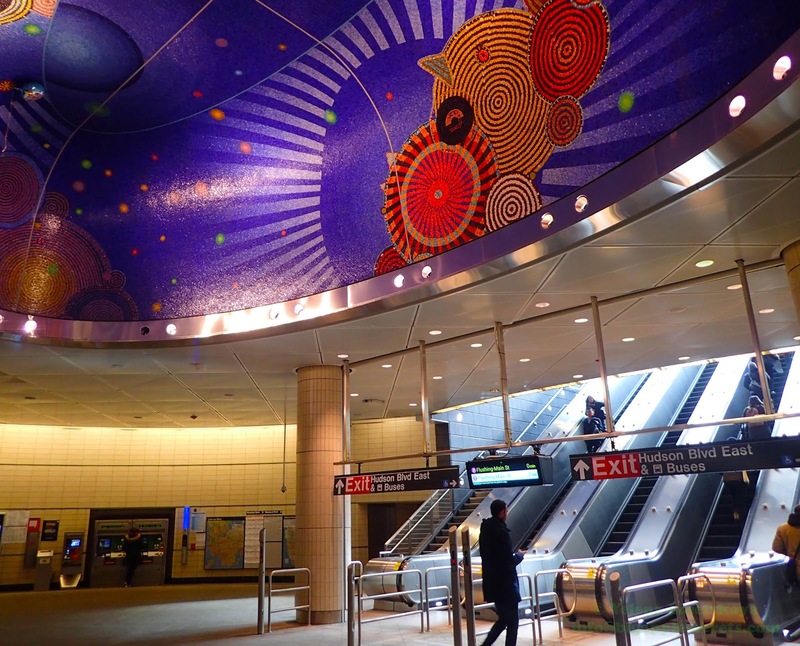 It is the largest development in New York city since Rockefeller Center. John D. Rockefeller Jr. spent $250 million (more than $3 billion in today’s terms) to create the 22-acre Rockefeller Center in the 1930s, expanding America’s largest and densest city.The Hudson Yards development will consist of 16 skyscrapers on the west side, running from the corner of 30th Street and 12th Avenue to 34th Street and 10th Avenue. The complex will be constructed on 28- acres over a working rail yard, two “platforms” bridge over 30 active train tracks, three rail tunnels and the new Gateway Tunnel. 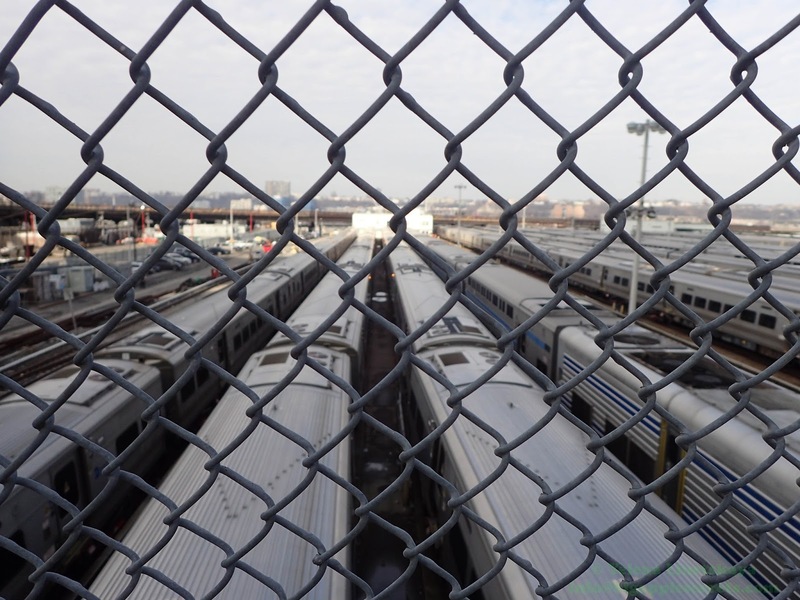 Hudson Yards was rezoned in 2005 from manufacturing to commercial and residential. 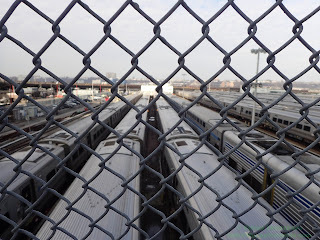 The same rezoning was done for the Western Rail Yard. Construction began in 2012. This rezoning allowed to build 24 million square feet of new office space, 13,500 new housing units, including almost 4,000 affordable units, 1 million square feet of new retail space and 2 million square feet of new hotels, including a new headquarters hotel for the Javits Convention Center. 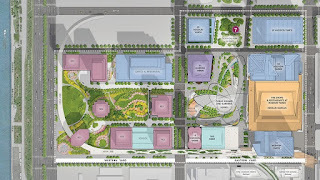 When it is complete in 2025, there will be more than 18 million square feet of commercial and residential space, more than 100 shops and restaurants, and 14 acres of public open space. 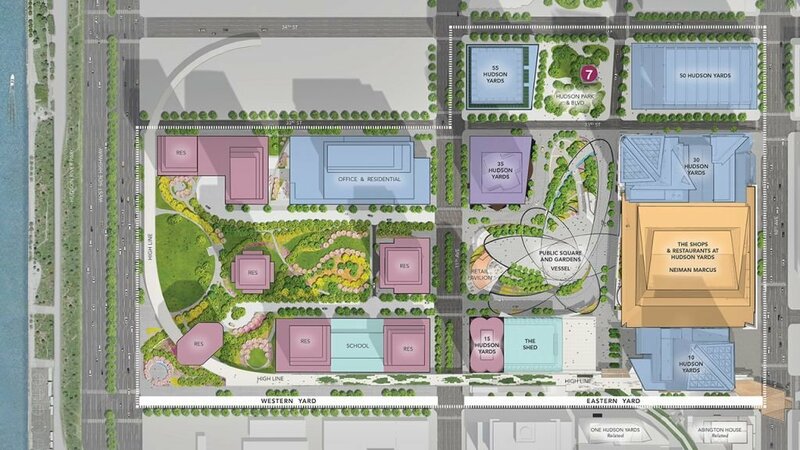 Most of the first phase will be commercial office and retail, while the future 6.2-million-sq-ft western phase will be primarily residential. 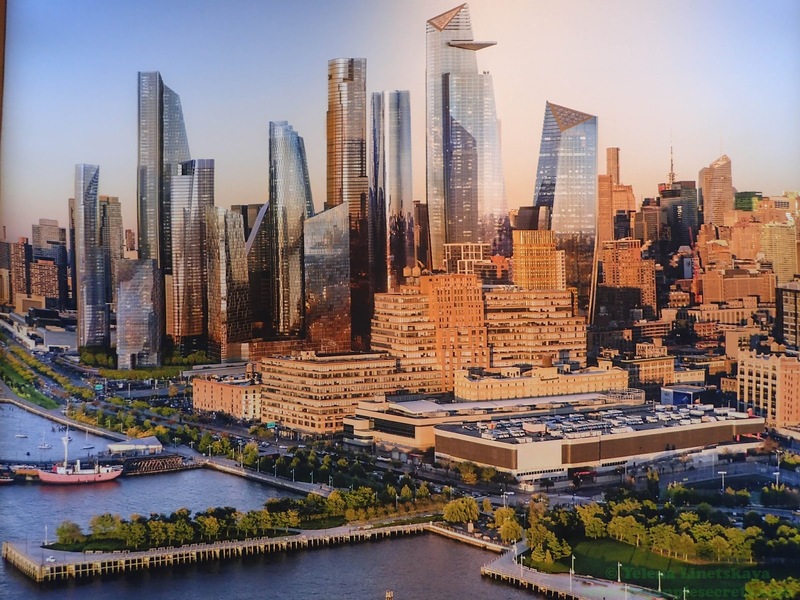 According to Wall Street Journal, Santiago Calatrava and Frank Gehry will both design new residential towers for the second phase of the 28-acre complex. 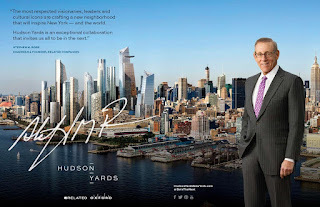 Hudson Yards is bounded by West 42nd and 43rd Streets, 7th and 8th Avenues, West 28th and 30th Streets, and Hudson River Park. 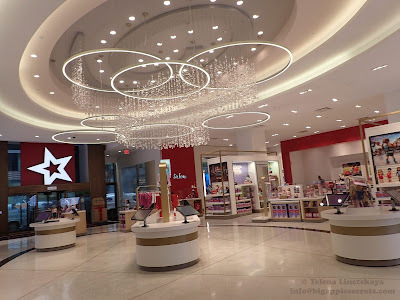 This neighborhood has been known as various names throughout its storied history from Clinton and Hell’s Kitchen to Midtown West.The area’s history dates back generations to the arrival of railroads in the middle of the 19th century. The area developed into a thriving industrial district, crisscrossed by various railroads and adjacent to the bustling Hudson River docks. The area fell into decline after World War II. Javits Center opened in 1986 but the neighborhood remained too isolated. A major component of the Far West Side redevelopment was the extension of the No. 7 subway line west and south from Times Square. 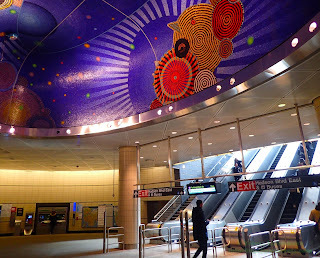 New York City's 469th subway station "Hudson Yards" , 125 feet below street level, opened for business September 2017. Mega-developer Stephen Ross, the chairman and majority owner of The Related Companies, a global real estate development firm, is behind the project. Related Cos. was founded in 1972 by Ross with a $10,000 loan from his mother. 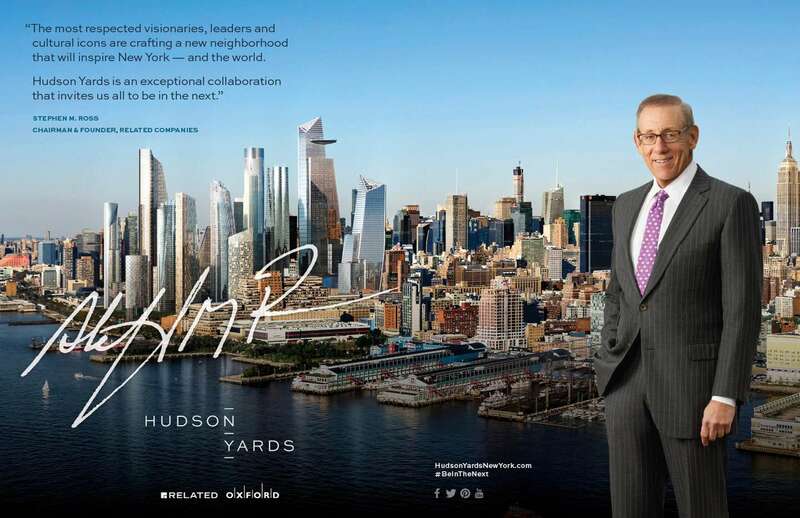 Related is the largest owner of luxury residential rental properties in New York with over 5,000 units in its portfolio and has developed mixed-use projects such as Time Warner Center in New York, where Stephen Ross now lives and works. 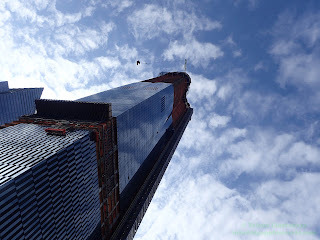 The first complete tower on the site is 10 Hudson Yards, which opened in May 2016. 30 Hudson Yards with 2.6 million square feet is under construction. At 1,296 feet high, it will be completed in 2019 as the second tallest office building in New York. It will be the tallest tower in the development and will be home to the highest outdoor observation deck in New York City, and global media and entertainment company.